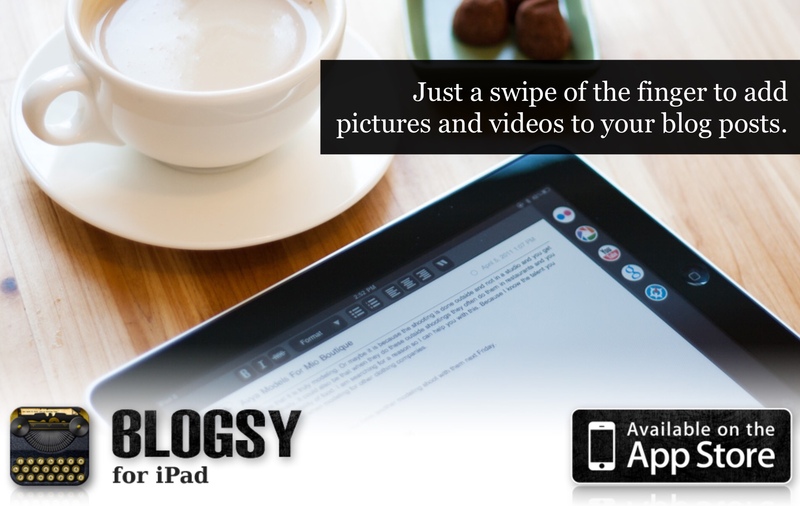 One of the reasons for adding the @Blogsyapp to my iPad is so I have an easy way to write and include the media items that I often post. So far, it is almost as easy as using my notebook computer and the “no longer supported” Microsoft Livewriter software. I say “almost as easy” since I’ve posted nearly 5000 post using Livewriter and it is as comfortable as an old pair of shoes. Although Blogsy was mentioned earler in the week, it is so helpful that it deserves a TechFriday post. I decided to give Blogsy a test at 30,000 feet earlier in the week as I traveled in the evening on a plane. The biggest advantage is that text can be entered when disconnected even though access to the the Internet was limited to Southwest Airline‘s “free” TV services … which I was watching on the iPhone while typing. It makes me smile at just how connected we are nowadays.